I have been so excited to work on and share my latest Pop Star quilt that I completely forgot to post the finish of my super cute Tweet As Can Be quilt! That's one hazard of only working on one quilt at a time, I guess! These fabrics are so fun, and are definitely a more grown-up palette and design. Look at the adorable birdies! After my last post, someone even pointed out that they have eyelashes. SO awesome! 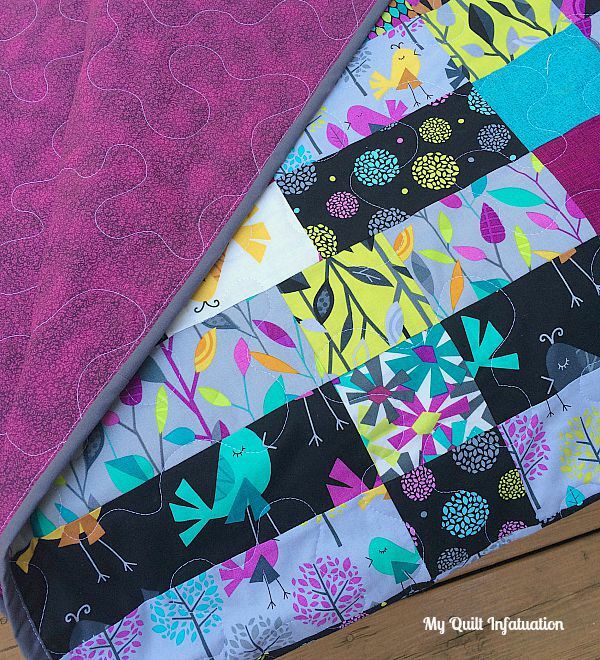 I made this quilt with my Unruly pattern, but this fabric line had more fabrics than the pattern required; so I just modified it so I could use all of the prints, which also had the added bonus of providing strips for the back. You know me; I love piecing the backing with scraps. For the main backing fabric, I used a berry tonal fabric that blends just perfectly with this line. Since several of you asked, Tweet As Can Be is a line by Kanvas for Benartex and is available on Fabric.com. I'm sure you can get it in other shops as well, but I know Fabric.com for sure. Now to the giveaways! The kind people at Benartex asked if I would like to give away some fabric from one of their other fabric lines, Fernwood. Of course, I said yes!! They sent me large cuts of these fabrics, which I have turned into FOUR identical fat quarter bundles, each with 10 prints. 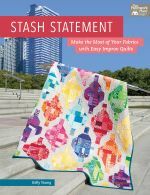 Now, if you are a regular reader, you know that I usually gravitate toward fabrics that are a bit brighter, but I know that these are just the right style for some of you. Even though these are not my preference for color, the fabrics themselves are very earthy and pretty. They have a hand-dyed look that I'm sure will look amazing in a home with this style. To enter the giveaways, just leave a comment on this post, and make sure you leave your email address if you're a no-reply blogger! I'll announce the winner at next week's NTT (9/9). By the way, this giveaway is open to all, but if you live outside of the continental US, I do ask that you pay for the shipping. Good luck to all! This giveaway has ended. Thanks so much to everyone who entered. Remember, I host giveaways quite often, and if you missed this one, you can always become a reader through email, bloglovin, or any other method to be sure you don't miss the next one! These are very rich luxurious colors. Thanks for the chance to win! 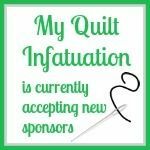 I am a one quilt at a time girl too so I appreciate your blog a Lot! Thanks for sharing with us! And thanks for the give-away!! pretty colors - would love a win! Blue is my all-time favourite colour. What a great giveaway. Blue is my favorite color-and these fabrics have some awesome prints. Great for adult quilts. I love the colors in the quilt! The colors are just my style; gorgeous! Those are some nice colors, perfect for making something for my mom! What lovely fabrics! I would like to enter the giveaway. Love those blues. Would make a great male quilt. I love those colors. Thanks for the chance. Wow! Beautiful :) thanks for the chance!! Beautiful quilt and ,lovely fabrics! Thanks for the chance to win! Beautiful, love Unruly with all the purple. Thanks for the chance to win. I am trying to do one project at a time and find it much less stressful. 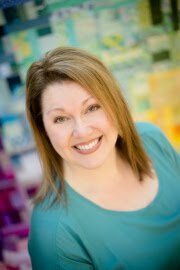 Love your blog Kelly and thanks for the chance to win the beautiful fabric giveaway. Beautiful fabrics! Thank you for the chance to win. I love those colors & would love to win that bundle. Love the fabric. Thank you for the giveaway. I love those colors on your quilt! That's also a great quilt backing idea. It's nice to use the quilt top leftovers for the other side of the quilt. Thanks for the giveaway! I love your quilt! It is bright and fun. But I can see myself working with those lovely earthy tones! Such a great finish, and I love the berry backing. It makes all the other colors pop. Those benartex fabrics look wonderful too. Thanks for the giveaway! These are perfect colors for my sister's quilt. The back is just as great as the front. The berry fabric was a great choice. I love how you pieced the back on this quilt! I haven't been brave enough to try that yet. Love Benartex fabrics, too. Thanks for sharing! Another awesome finish, you are on a roll! :) And those blues are right up my alley! Thanks for the giveaway! Two of my best friends love blue and use the color in their home. If I win, I will make them something beautiful for each of them! Maybe a table runner, or mug rugs. Beautiful colors. I would make a quilt out of these for sure. Nice giveaway. Hope I win! I love the colours you used in your quilt, especially the backing. Those are definitely "my" colors! Thanks for the opportunity to win! I think the fabrics would make a pretty fall quilt. I love your finished quilt Tweet as Can Be! Thank you for the giveaway! Have a great day. Lovely quilt! thanks for the chance to win that cool bundle. Still thinking about making Unruly! Pretty fabrics, thanks for the giveaway. I must admit brights are more my style, but these are really pretty. Thanks for the giveaway. I have been gravitating more toward blues this last month. Something about the hues. I really like these. Thank you for a chance to win these. Look at those beautiful colors! And these are so what I would not really pick for myself but I would love to put these into a quilt that I would even keep for myself! Thanks for the op to enlighten my comfort zone! Love your quilt, beautiful as always! 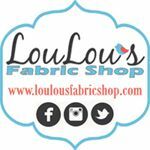 Would love to win the fabrics! Thank you for the chance to win! If only I worked on one thing at a time. Those fabrics would be a good stretch into something new for me. I tend to buy the same thing all the time. Thanks! OMGosh, I love the Tweet as Can Be quilt. The fabrics are so cute and vibrant. I would love to win a bundle of Fernwood though. The colors are a bit subdued for me but I would love to have them. Thanks for the chance to win. These are beautiful blues. I love your Tweet As Can Be Quilt - just gorgeous colors. It's amazing how quickly you put your quilts together. You are an inspiration. 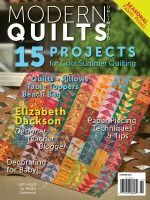 Beautiful quilt and these blue fabrics are gorgeous,love them all. They would be perfect for an outdoorsy kind of quilt. Thank you! Nice idea to split the winnings into four groups! Thiswould make an awesome table runner for my piano! And wanted to say I like the berry fabric you chose to make your quilt pop! I really like those colours especially the swirly fabreic 2nd from left. I like the earthy colours. I also love the Tweet quilt colours. These fabrics are just my "style!" beautiful fabrics. Darker but will make a beautiful quilt. Your quilt turned out wonderful. Those little birds are so cute. These are the perfect colors for a gift I will be making for a friend! You're right, bright colors are best ;-) However, this bundle would be ideal for me to make a Quilt for my brother and his wife for Christmas! So, hurry and get it in the mail to me!!!! Ooooo, those fabrics would be perfect for a quilt block I have designed! 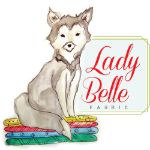 I have been waiting for just the right bunch of fabrics to bring me design to life! ohhhh so pretty, would love to win these beautiful fabrics. Love your finished quilt....so happy! And the giveaway colors are good too, sometimes calm is good! Love the colors in your quilt. The back is great, too. Your quilt is fantastic! Have to say, that I love those fabrics that you have for the giveaway. Thanks for the chance to win some. These prints are my moms style, she needs a new one, the last one I made her was from when I was a novice and of course she says she loves it, but I'm not proud of it. 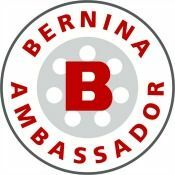 Thanks to you and Bernatex! Love your quilt! It's so fun. Your giveaway fabric is great too. Thank you for the chance to win these gorgeous fabrics! I love your quilt Tweet As Can Be. The colors are fanastic! 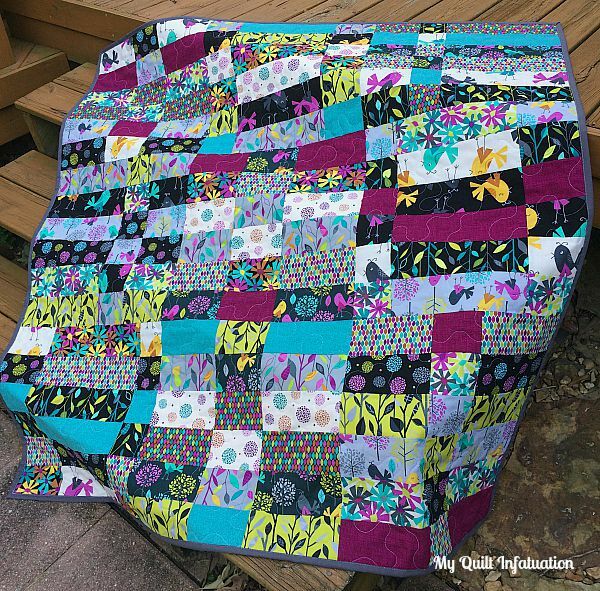 I love your bright and cheerful quilt! I tend to go for bright colors as well, but the giveaway fabrics look lovely for a quilt for someone on my gift list. Thanks for the chance to win! The little birds are so cute! These colors would be perfect for my mom. A simple quilt made fun with the right fabrics. Kelly, I'm just starting to read the patter Gardens of the King, its all applique. I'm making a modern version in Blues. These FQBundle of blues would go so awesome I'd love win it and happy to pay for shipping To Canada. Faithful reader, infrequent comments I'm so busy. 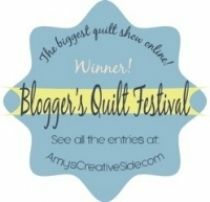 I love your quilt and would love to make one like it with the giveaway fabrics. Thank you for the chance to win! Good navy and dark blue fabrics are hard to come by. So glad you're able to share. Thank you! Pop Star is gorgeous! I love the back too. That purple is yummy. And so is the Benartex bundle. Thanks so much for all the eye candy in this post! I love visiting your blog. Your Tweet as Can Be is gorgeous. Those are MY colors for sure. 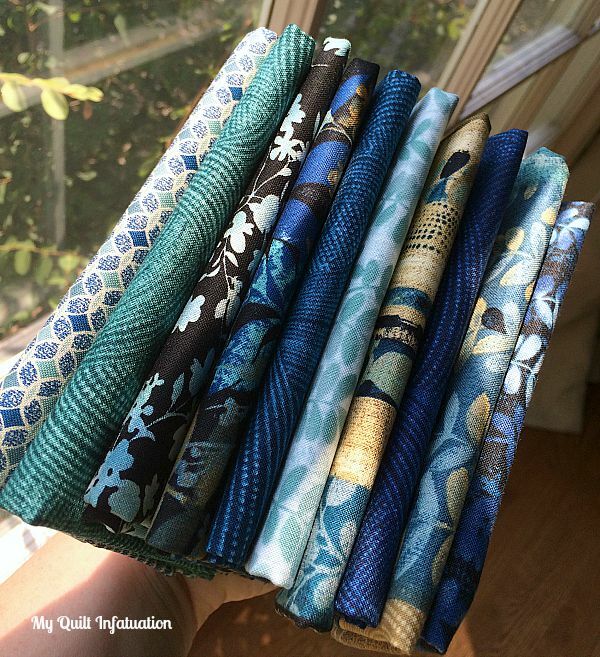 The Benartex bundle has some beautiful blues that are calling me too. Thanks for a change to win this lovely gift. The fabrics in your giveaway are awesome - love the colours. I love the richness of the fabric, thank you for sharing in a giveaway. This is a gorgeous quilt. I LOVE these colors! The floral prints are so cute. The birdie fabric is very cute. Great quilt. 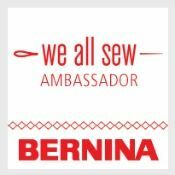 Tweet As Can Be is a great quilt, and the Benartex fabrics are just as great! Thanks! I can't even say how much I want to hug your Tweet as Can Be Quilt..... it's beyond cute! Thanks for always sharing your great work! These are beautiful! Thanks for the chance to win! This is a beautiful line of fabric. Love the colors. 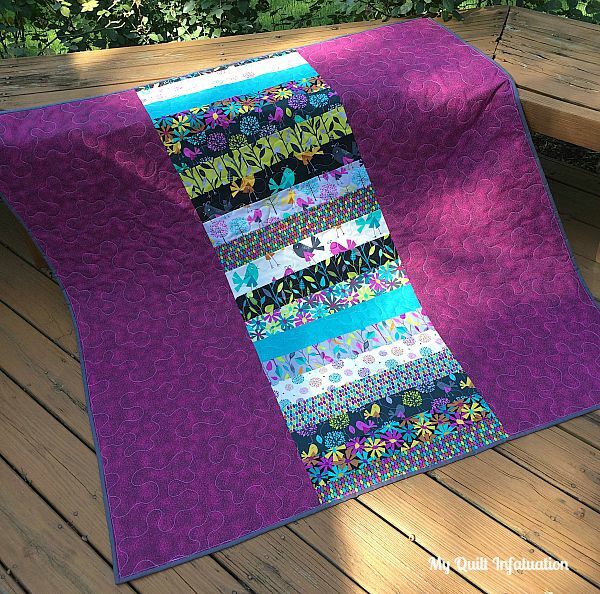 Your "Tweet As Can Be" quilt is filled with all my favorite colors! Just love it! Although I, too, am a "bright fabric" person, the subtle colors in the giveaway are gorgeous and inspiring. Thanks for sponsoring the giveaway! Pretty quilt! I love the colors in the giveaway bundle, thank you for the chance to win. Such a lovely quilt! thank you for the generous giveaway! LOVE the colors! Thanks for chance to win your Give-a-way! Your Quilt is Beautiful!! My Daughter would say it is Perfect for her! lol Awesome job! Thanks for the chance to win - the fabric is beautiful! Oh, very pretty fabrics! Fun! Tweet as can be turned out beautifully. I love all the rich jewel tones in those fabrics. I love your quilt! Such great colors! Oh My, GORGEOUS FABRICS! Thanks so much for the chance to win! Thanks for sharing Fernwood with us--very timely, as I've been looking for just this sort of classic, understated look for a housewarming quilt I should be busy working on. Even if I'm not the lucky winner, you've pointed me in the right direction. That bundle looks awesome. Thanks for the chance to win! Beautiful blue fabrics! Thanks for the giveaway opportunity. Very nice! I like the back as well as the front!! Those colors are amazing!